Suspected domestic dispute Sydney: A young woman has died. Young woman dies in Sydney's west after suspected domestic dispute. A man has been taken into police custody after a 21-year-old woman died at a home in Sydney’s west, with initial investigations suggesting a domestic dispute may have occurred. Police are waiting on the results of a post-mortem examination to determine how the woman died, but say her death is being treated as suspicious. Paramedics did CPR on the woman but she died at the property on Derby Street, Kingswood earlier this morning. A 21-year-old man, who police say was in a relationship with the woman, remains in police custody. 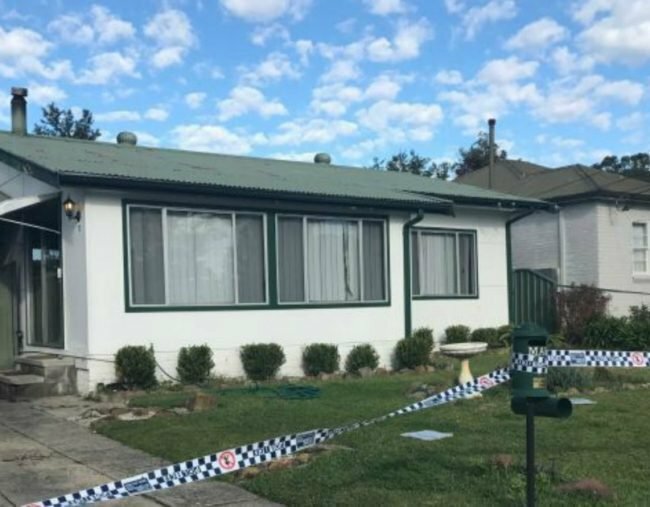 A police spokesperson told the ABC there may have been a domestic dispute between the couple, but could not confirm they lived together at the house. Superintendent Greg Peters said a police strike force had been set up to find out exactly what unfolded at the property. “We will no doubt wait until the body is conveyed to the city mortuary some time this morning and then we have to wait for the result of a post-mortem which hopefully will be conducted tomorrow,” he said. Superintendent Peters also said there were a number of people in the house at the time of the death. Neighbour Kevin Keys said he was alerted to the situation by the young man who came to his house and asked him to call an ambulance. Mr Keys then went with the man to try and assist the woman who he said was “out cold and in a bad way” and did not seem to have a pulse. The man was trying to conduct CPR, Mr Keys said. “He was crying, pretty upset,” he said. Mr Keys said the woman did not appear to have any head injuries.